Metadata is information about how the TV picture should look (additional information sent with the video signal). 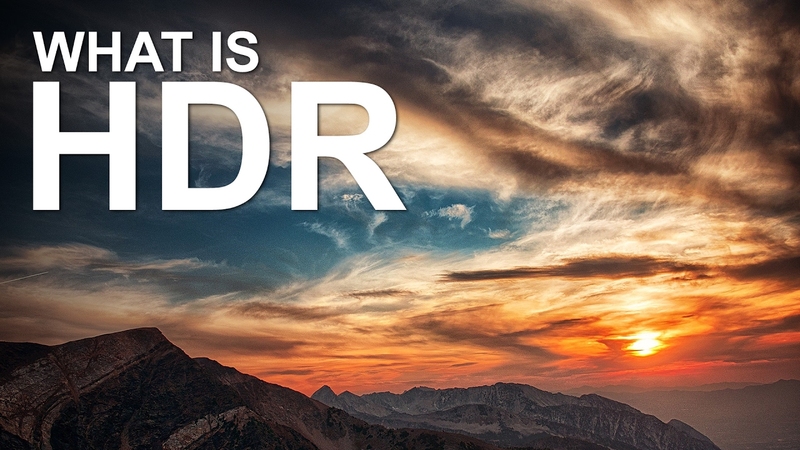 A HDR-equipped television can reach levels of brightness and colors that a non HDR TV can’t because it is receiving HDR metadata telling it such things as how bright a highlight should be or how certain colors being displayed should look. 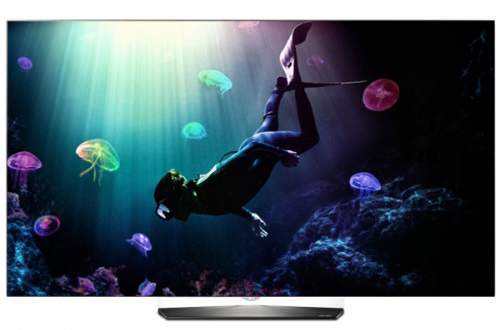 HDR-equipped TVs can display colors with significantly more saturation than that of a conventional TV. 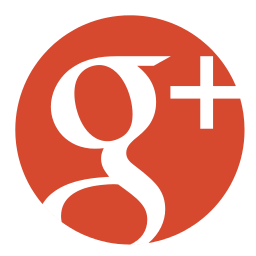 This allows for content, which had previously been produced with a much smaller color gamut, to now be expanded for presenting a more natural looking picture. Color depth references the number of colors a TV can display within a color palette (example: the many shades on the skin of a banana or a person’s face). HDR increases this, which results in less “banding” of the image by providing a more detailed and smoother-looking color. 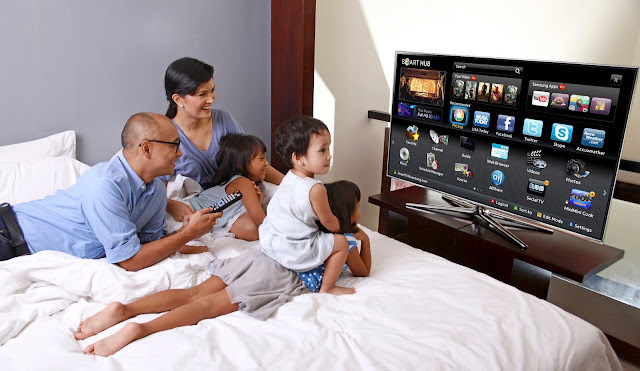 A HDR TV displaying HDR content has higher brightness capabilities. So you get a more lifelike picture because it can display both the highlights as well as the darker imaging without compromising on either. This means that detail as found in both light and dark areas are evident to the eye at the same time. 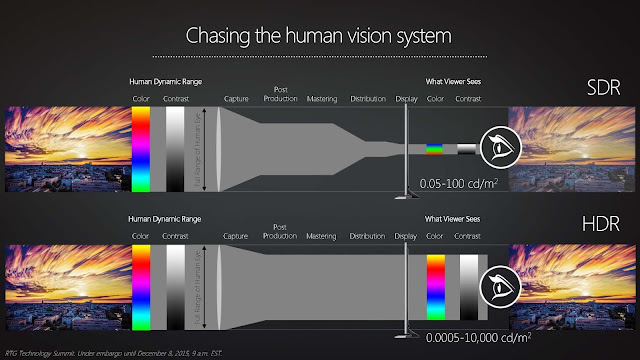 A HDR-equipped TV can produce more light in certain areas of the image being displayed than that of a non-HDR TV. Increasing the brightness makes for a more visible image. HDR isn’t limited to the HDTV standard of 24-bit color (8 for red, 8 for blue, 8 for green), because it can add in extra colors in between what is already there. By filling in the gaps, a better picture is provided. 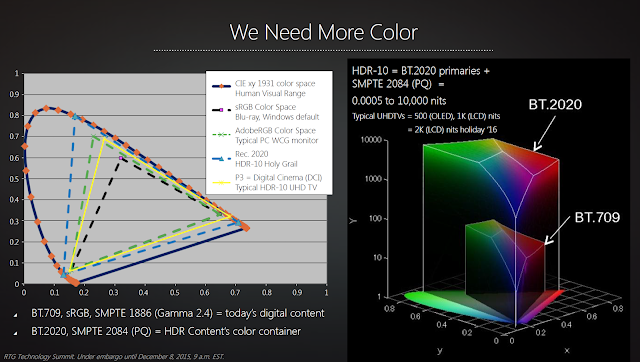 HDR content is visually superior to that made without HDR in mind. 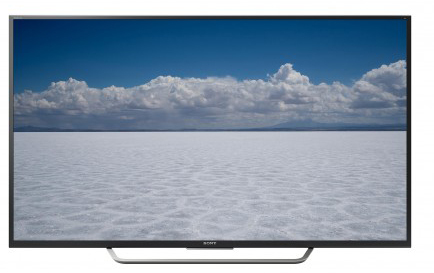 It can only be seen correctly (and enjoyed) on a HDR-equipped TV. A Ultra HD Blu-ray disc has both 4K and HDR built in and eliminates the worries of streaming, such as bandwidth bottlenecks. This requires a HDR-equipped 4K Blu-ray player, which are now available. 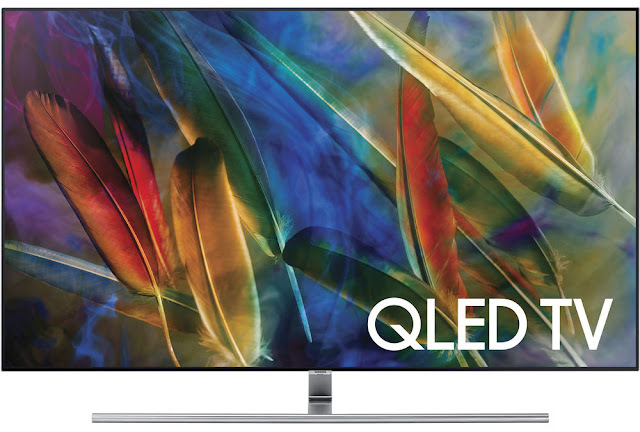 Because HDR content is basically tied to the 4K resolution being streamed, this requires the Wi-Fi capabilities of the HDR TV to work efficiently. This also means the Wi-Fi reception of non HDR content is received even better than was the case previously when HDR content wasn’t an issue. HDR-equipped TVs have the latest inputs for connecting peripherals like 4K HDR Blu-ray players, Sound Bars, among others. The latest audio pass-through standards are also in play. All this means that no kind of converter boxes or other conversion devices will be needed.